Light & refreshing, this Zaru Soba (Cold Soba Noodles) will be your summer go-to staple. 10-minute is all your need to whip up this delicious noodle dish. What do you usually eat in your country when it’s hot and you have no appetite? In Japan, during the unbearable hot and humid summer, classic cold Japanese noodle, Zaru Soba (ざるそば) is the perfect dish to cool down! Zaru Soba is a chilled noodle dish made from buckwheat flour and served with soy sauce based dipping sauce called tsuyu (つゆ). 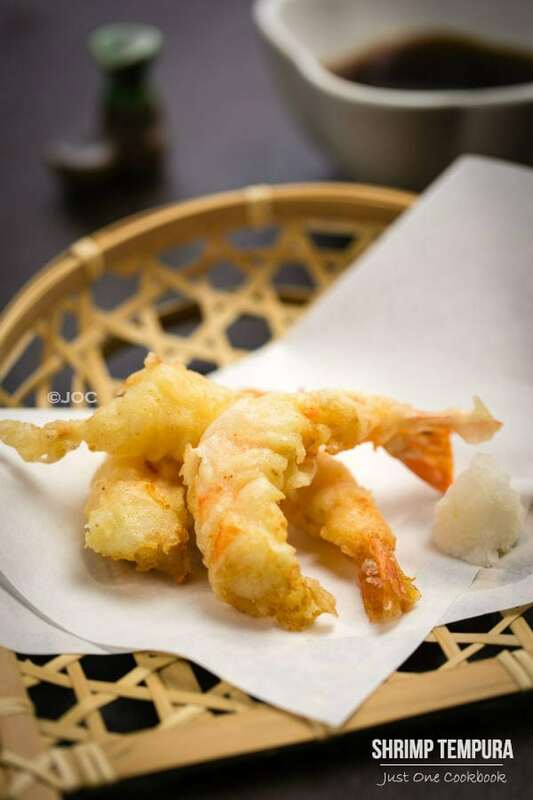 The word zaru means “a strainer” in Japanese and the name of the dish was derived from the way the noodles are served over a bamboo strainer during Edo Period. In today’s recipe, I share how to make homemade dipping sauce, Mentsuyu (noodle soup base), but you can buy a bottle of Mentsuyu in Japanese or Asian grocery store to save time. There are different kinds of soba noodles in Japan, the primary differences between the varieties are texture and flavors. Ju-wari Soba (十割そば) is made of 100% buckwheat flour. It has dry and rough texture so the noodles are easily broken compared to Hachi-wari Soba. Ju-wari soba has strong buckwheat aroma and flavor, and it is hard to make Ju-wari Soba because of its dry and crumbly texture. Hachi-wari Soba (八割そば) is made from 80% buckwheat flour and 20% wheat flour. Hachi-wari means 80% in Japanese. The noodle is much smoother and it has al dente texture. Unlike Ju-wari Soba, it’s easy to swallow and chew. However, the buckwheat aroma is less than Ju-wari. It’s hard to say which soba is tastier and more delicious; it really depends on personal preference. By the way, you might have seen packages of green or pink soba noodles in Japanese grocery stores. Cha Soba – Green Tea Soba (茶そば) is flavored with small amount of green tea powder in the soba to give a subtle green tea taste and green color. Ume Soba – Ume Plum Soba (梅そば) is flavored with Japanese ume plum and have a slight pink color. 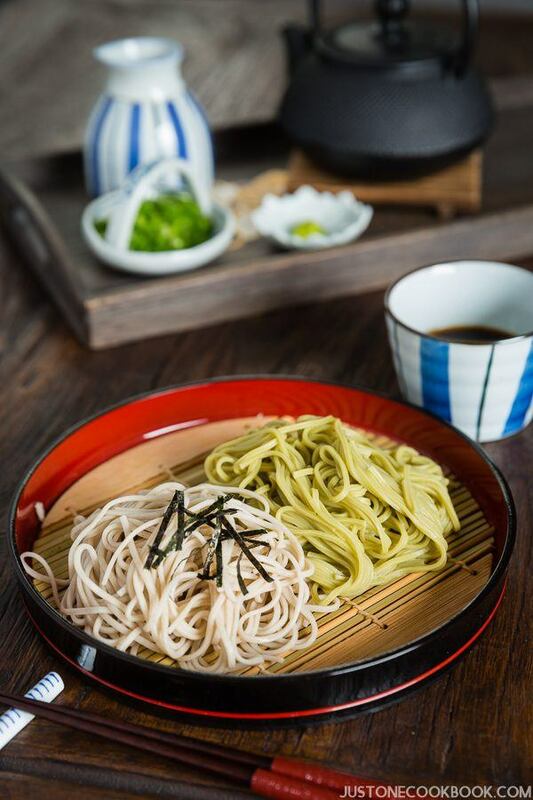 At the table, you’ll have a plate of soba noodles, a dipping sauce bowl/cup, a pitcher with tsuyu inside, and small dishes with green onion/wasabi. First, fill out a dipping bowl/cup 1/3 full with tsuyu, and add another 1/3 with water. If you like, you can put some condiments of your choice such as green onion and wasabi. Then pick up some soba noodles, dip in the tsuyu briefly, and slurp the noodles up. The dipping sauce is very salty, so don’t soak the noodles in the sauce for a long time. 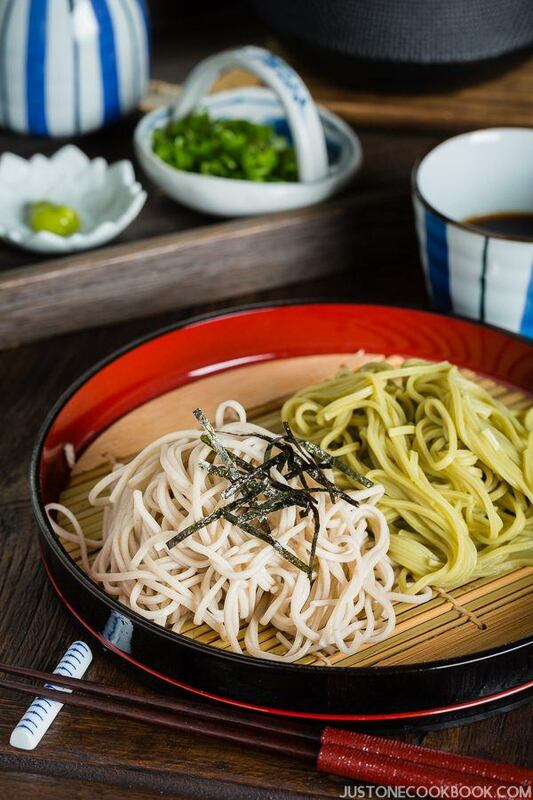 When you’re done with noodles, you can pour the reserved sobayu (そば湯) – soba cooking water – to the rest of your dipping sauce and enjoy as a soup. My mom usually serves with Vegetable Tempura and Shrimp Tempura, but honestly when it’s super hot outside, who wants to deep fry… But if you’re up for a full meal, make some tempura and serve with Zaru Soba! I hope you will enjoy making this Zaru Soba recipe! If you try it, don’t forget to share your picture on Instagram, Facebook, or Twitter with #JustOneCookbook. Thank you so much for reading, and till next time! In a medium saucepan, add ¼ cup sake and bring it to a boil over medium high heat. Let the alcohol evaporate for a few seconds. Add ½ cup soy sauce and ½ cup + 1 Tbsp. mirin. Add 1 x 1 inch (2.5 x 2.5 cm) kombu and 1 cup dried bonito flakes (katsuobushi). Bring it to boil and cook on low heat for 5 minutes. Turn off the heat and set aside until it cools down. Strain the sauce and set aside. You can keep the sauce in an airtight container and store in the refrigerator for up to a month. Boil a lot of water in a large pot. Unlike pasta, you DO NOT add salt to the water. Add dried soba noodles in the boiling water in circulate motion, separating the noodles from each other. Cook soba noodles according to the package instructions (each brand is slightly different). Once in a while stir the noodles so they don’t stick to each other. Check the tenderness and do not overcook. 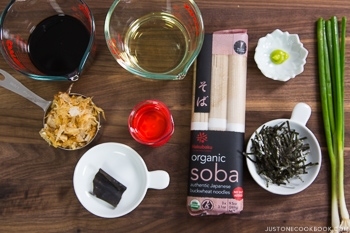 Before you drain, reserve 1 to 1 ½ cup of soba cooking water "Sobayu" (Read what you use this for in the blog post). Drain the soba noodles into the sieve and rinse the noodles to get rid of starch under running cold water. This is a very important step. Shake off the sieve to drain completely and transfer the noodles to the iced water in a large bowl. Set aside till the noodles are cool. 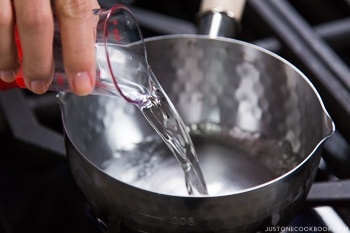 Put one part of cooled dipping sauce and 2-3 parts of iced water in a serving pitcher or small individual bowls. Put chopped green onions and wasabi on a small plate and serve with the soba noodles. Editor’s Note: The post was originally published in August, 2011. It’s been updated with new images and video in July, 2016. I am a big fan of soba (soba shochu is great too!) and have recently bought a package of cha soba. It was fabulous. I hope you realise how precise and detailed your instructions are. You are an excellent teacher. Now, thanks to you, I will never have sticky or slimy noodles. See, I even enjoy reading your cooking instructions, not to mention the introductory text and looking a the beautiful photos. I would love to have the zaru too! The dipping sauce looks a bit like the stock I made for udon, but maybe there is more soy sauce? I’ve heard about these noodles but haven’t been able to find it here. I guess I need to have a closer look to the Japanese section of my Chinese supermarket. If they don’t have it, oh well I’ll be in the States next year and will get them then. I like the simplicity of this recipe, but I don’t know if I can eat it just like this. I am a MEAT eater and there has to be some protein with the meal =) What would you recommend? PS: good to hear that your daughter is better! I think I’m going to clean out the pantry today and do sesame soba with spinach & edamame and miso soup for lunch! I start eating soba b/c it has so much protein for a noodle. Package here says 8g per serving! But shrimp is my go-to if I’m going to throw in a protein. I am making this when our summer is here. 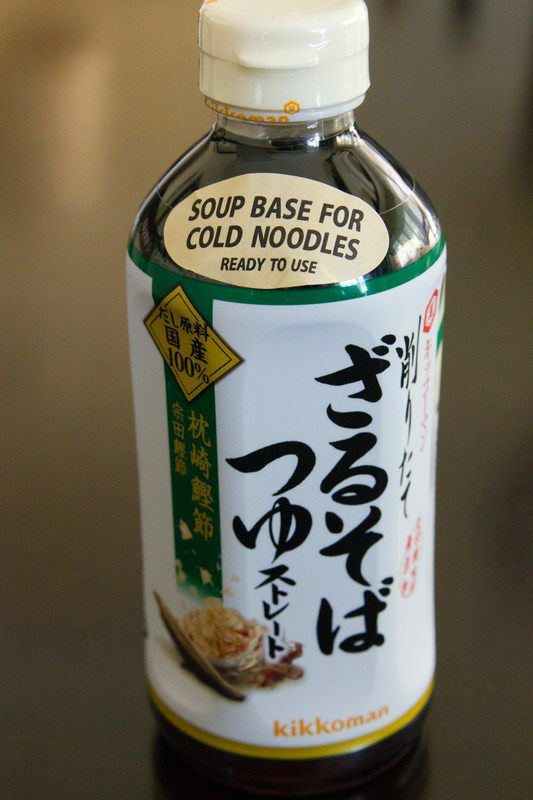 I have heard of this cold soba… have yet to try some. Ah! One of my favorite 🙂 thanks for sharing the dipping sauce! Who would have thought this is so easy to make at home? Thanks for all these little tips and hints! Perfect one for me to revisit during Aus summer! I love cold soba noodles! I’ve never tried them with the dipping sauce and those toppings though. This really is the perfect lunch for this unbearable heat and I have serious prop envy, it’s all gorgeous!! Zaru Soba looks interesting and very authentic! I love cold noodles and these look too appealing. Loved the photograph!! 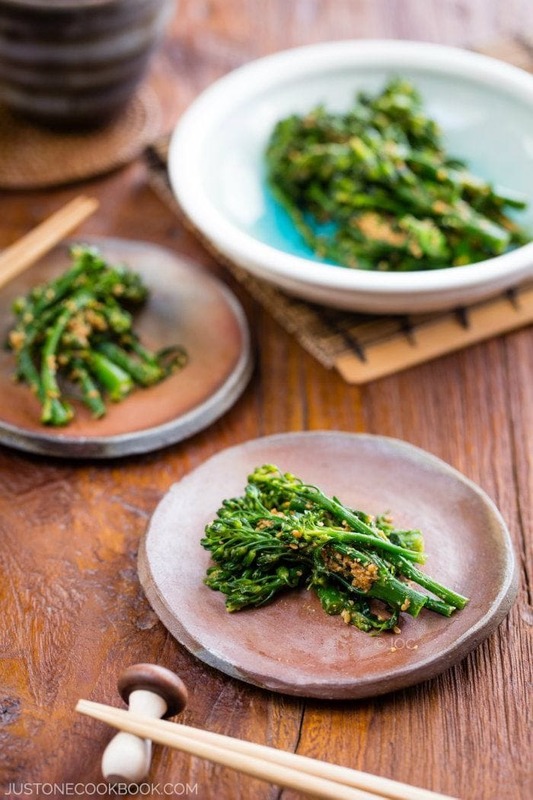 Nami, I am looking forward to reading more Japanese summer recipes here!! When I see you pop on my reader, I race to your blog because I know it is going to be great and once again you did not disappoint! Delicious! I love zaru soba, my favourite way to enjoy soba! I even let my husband and kids do the slurping sounds (only time they are allowed to!) but I cannot ‘slurp’ myself. My boiling method is different though (http://alessandrazecchini.blogspot.com/2011/05/how-to-cook-zaru-soba.html) don’t know if it would make much difference, and the sauce of course is vegetarian, actually vegan, (plus I prefer soy sauce to mirin) but still delicious. Uhm, I still got a packet a friend got me in Japan, I may make it on Sunday :-). Hi Alessandra! I just checked your link and I loved how well you explained about zaru soba! Such a great post!!! You’re right – our boiling method is different but I used to follow the traditional method like you. However, when I received very good quality soba from Japan, the package said “no adding water while boiling”, so it got me curious and did some research. Back then before we have gas or electric stove, we couldn’t control the temperature well so that’s why they add water to stop water from over spilling. It was an old technique that we still practice and I kind of like it. As a kid, it was so confusing to remember how to cook zaru soba because of adding water technique. LOL. Thanks for writing Alessandra! Ciao! This is my son Lucas’s favourite, cold Soba! I must make this for him one day. Thanks for sharing. 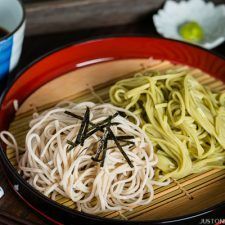 Cold soba noodles are one of my favourites and I love how you’ve done it up here with simple, seasonal green onion, and tantalizing dipping sauces. I friend of mine just gave me some fragrant, garden fresh green onion – yeah! Fabulous Nami. This sounds so simple yet perfect! I love cold soba noodles. I’ve been making a sauce with peanut butter, soy sauce, sriracha, ginger and sesame oil and putting it over soba noodles and I love it! I love the addition of the green onions. Your photos are beautiful too! How come I never thought of making this to go with the vegetables and shrimp fritters I made the other day. 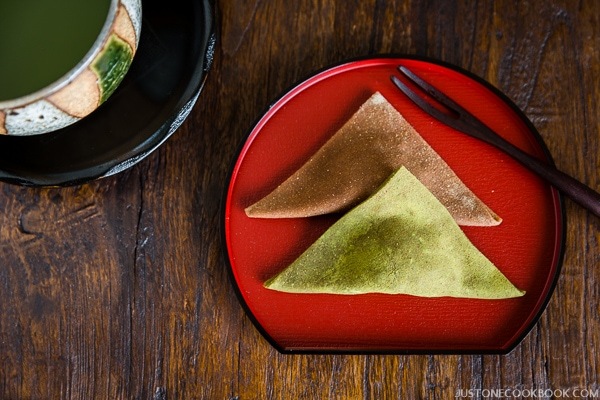 I am into making Japanese food crazy now and your website is a great help. I already bookmarked a few to try it out once I gather all the ingredients. Thanks to all your wonderful recipe Nami. These noodles look so nice especially here in very hot Florida, great for lunch. Love your photos. Thanks! Never tried soba..I didnt even know that they were not made with flour but buckwheat.That makes them grain free right? Buckwheat is consumed in Indian culture during fasting days- when we are supposed to eat only fruits & non-grains! So I can eat these instead? 🙂 ..joking! 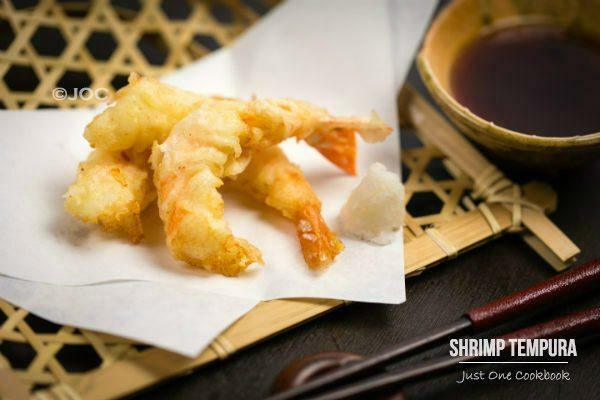 When I was growing up, I was always ordering this dish when we visited a Japanese restaurant! Simple yet delicious! I truly wish I could learn to like Kizami Nori, but the smell and taste simply reminds me of bad fish. My sushi is wrapped with soy papers, and I love it. After seeing your photograph for this recipe, it occurred to me that I might try sprinkling just a tiny bit on my noodles. Maybe I can educate my taste buds! Don’t give up on me yet. Hi Helen! 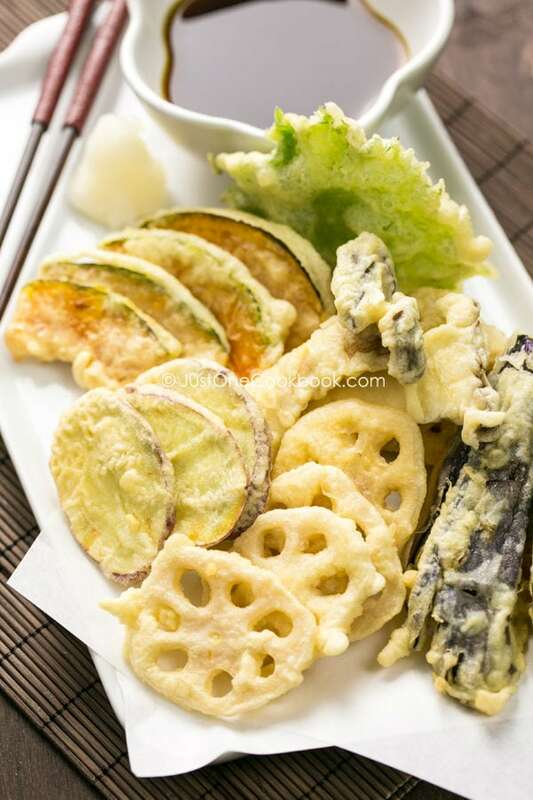 Yes, nori can be a challenge for someone who don’t like fishy taste. The sushi nori sheet has very distinct smell and flavor and it is probably an acquired taste for non-Japanese. I don’t recognized any of it because I grow up with it. LOL. You taught me about soy paper – I didn’t know about this! I love zaru soba! My best friend’s mom used to make it for us on hot summer days. I’m going to have to find some dashi packets. So smart. Oh wow, what a presentation, what a wonderful dish..I loving this Nami! I have to try this asap..Thank you for sharing this post and recipe, and have a wonderful weekend!!! So simple and yet so good! I can see how this would be a favorite summer dish! I love soba noodles but never had them in anything cold. This looks like a great summer dish, if summer lasts for a little while more for us folks here in Seattle. This looks SO INCREDIBLE. Yum!! I just made soba last week too- it was Kim Chee Soba though. 🙂 Soba is so good, one of my favorite Japanese comfort food places makes a good Zaru Udon- complete with grated daikon and tempura crispies. YUM!!! I never thought noodle cold be eaten cold . Learned a very interesting dish today and it’s so quick to make. This is my husband’s favorite japanese dish! 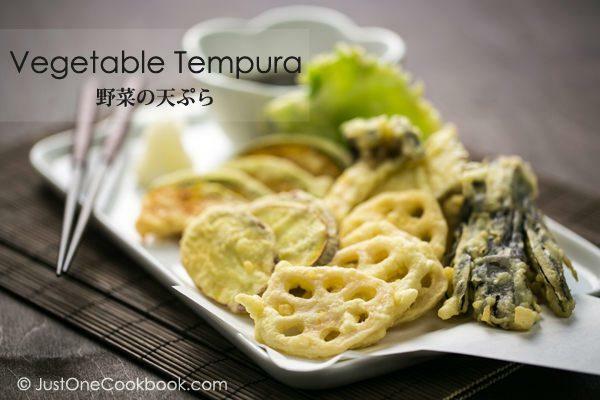 He loves ten zaru soba, but it’s such a hassle to make the tempura! Good one Nami thanks!! I seen these noodles in the store today and again, wondered what to do with them. Now I know. Pretty pictures. Interestingly, soba is usually served chilled in most Japanese restaurants in Singapore. Zaru Soba (and soba noodles) is an acquired liking for me as I did not enjoy cold noodles in the past. The only warm noodle soups served up in Jap. eateries are either udon or ramen. So I did not have the chance to try soba noodles till I cook soba noodles soup (warm of course!) at home. As I embrace soba noodles (with love:p ), I was then open to try Zaru Soba and totally enjoyed it. Even in Japan, I think chilled soba is more popular than soba in warm noodle soup although I see both options. I’m glad you like zaru soba. It’s very easy to prepare, too! Thanks for your well wishes today! Hate it when your kid is sick, and there is nothing you can do! Hopefully tomorrow will be better! Your noodles are gorgeous! This is incredible! I have to say – I think my preference would be EXACTLY as you served it….simple, healthy and delicious! How Simple and yet Delicious… Thanks for the dipping sauce recipe. I have something for plain boiled noodles. I sometime eat egg noodles boiled, washed with soy and some salt and pepper. Am I crazy:-) This looks really nice Nami. Have a great weekend, Nami! Aww, these are so pretty! 😀 I like soba noodles, but unfortunately, I wasn’t able to find some without wheat (which I can’t eat). Do you know whether there are soba noodles that just consist of buckwheat flour? I have to thank you for posting this recipe because I’ve always wanted to get the topping and the sauce right! If you ask my husband, he will tell you that I am absolutely obsessed with Zaru Soba. I order it anytime we visit a Japanese restaurant. Your plating here is stunning!! This has to be the most beautiful soba dish out of all the restaurants I’ve been to! I love soba. Thanks for reminding me. My favorite soba ever I had outside at a little place by Himeji Castle. The dipping soup had ginger, onions, sesame… I thought it was PERFECT. It’s been a while since I’ve had some soba noodles – and these are definitely giving me a craving! And cold meals are the best during this hot summer! I’m going to look for the green tea noodles. i have never seen nor tasted LOL and I’m very intrigued. I don’t know why you’re complaining about your photos, they are stunning!!! congratulations on top 9 again. i love the composition of this photo. definitely turning japanese-ta haha. thanks for being so sincere in your comments and dropping by as much as you can in my blog. i truly appreciate the blog-friendship! Nami, I can not tell you how many times I’ve purchased the soba noodle sauce but never used them, ended up having to throw them away after they’ve expired. Thank you for sharing the sauce recipe! The noodles look so refreshing and yummy, think I will give it a try soon (after trying your lotus roots and chicken wings recipes)! I love the simplicity of this dish. 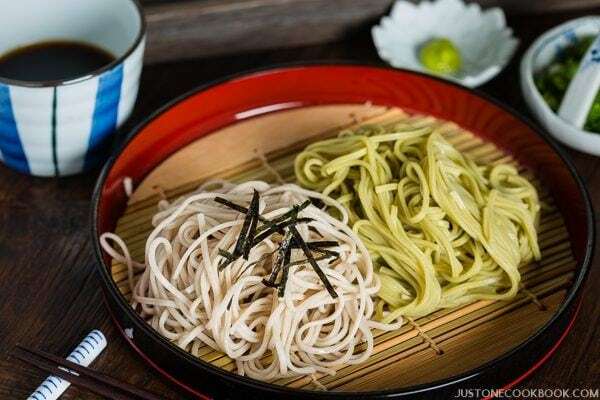 It is clear from your description that there is a lot more to zaru soba than meets the eye. I love recipes that are simple to prepare but are complex and in flavour. Nami, these are one of my fav noodles ever! 🙂 I just love the sheer simplicity of the noodles – so refreshing and yet healthy, definitely a winning combo. Congrats on the Foodbuzz Top 9! We didn’t eat any soba in Japan and I am regretting it! Sounds like a great hot weather meal. Oh dear. I haven’t had soba like this for years!! My mom would also shave Asian pear and raw daikon into the sauce. I heard there’s even a “proper” way of slurping up those noodles. I for one will be making lots of happy slurp noises while eating this! We love soba and yours is really interesting. Dual colour. Nice. I love this post. It is so nice to see how authentic soba noodles are supposed to be made. Love the photos and everything. I now want to try the noodles Japanese style the way they should be eaten! Congrats on being at top 9, dear Nami!! Cheers!! Oh Nami… this just rocks my socks! Apparently I’m missing out on the Soba front! I better get on that! 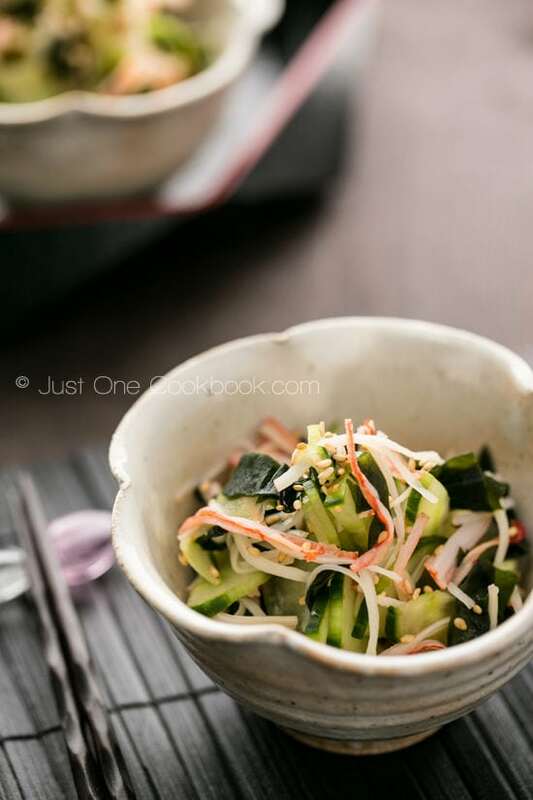 These Zaru Soda noodles look fantastic Nami, and your pictures are super gorgeous!! I made this dish tonight and it is fantastic! So simple and easy, I didn’t think I’d be satisfied, but I am full in a good way. I wished the sauce had been a bit stronger, but fixed that by adding a dash of shoyu to the dipping sauce at dinner time. Also, the green onions are a must and are great added to the dipping sauce – that way you dip and get a few onions each time. Thanks, Nami. I also made the asian slaw, which was tasty too. Although, I think I’d make the Whole Foods Cabbage Crunch recipe next time – I am addicted to it. Thanks again, you are now “bookmarked”! I AM OBSESSED!!! Looks AWESOME! I am loving your blog! I just kept clicking away at all the great recipes!! We just started following you!! Cannot wait for more recipes! Your presentation is always drop dead gorgeous! And I can really see myself slurping away on your zaru soba. I bought a bottle of soy sauce (Brand: Kikoman) which says on the label Sushi soy sauce. Can I use this soy sauce for cooking or is it a different soy sauce which cannot be used? Thank you so much for that dipping sauce recipe – it transported me back 2 years to Kyota where I had that same meal outside Kiyomizu-dera Temple sitting in the shade with a bottle of Asahi. I loved how something so simple could be so delicious, and my little boy who was 16 months old at the time absolutely gobbled it up with me. It’s a favourite memory of a wonderful holiday and now I can us back there anytime with this recipe. Hi Dave! Thank you so much for your feedback. Kiyomizudera is one of my favorite places, and glad to hear you got to visit. 🙂 Zaru soba is so simple, but soba makers do a wonderful job that this simple noodle is not just noodle! With good dashi stock, the dipping sauce is amazing too. I had it the other day but I can eat again soon. Thank you again! In fact the new feature I started on my website What’s for Dinner features A LOT of your recipes and all my friends LOVE THEM. =) Thank you thank you!! Priscilla, thank you so much for trying so many of my recipes! I’m more than proud and I’m really flattered that you trusted my recipes and tried them! Thank you for linking back to me and I’m sorry my WordPress is not giving any pingbacks from your site. 🙁 Thanks for writing, so that I could find out about your blog! Nami さん! You are so awesome!! I love all your recipes and always browse through them to get ideas for dinners. =) I follow you on Pinterest too!!!!! Please keep coming up with yummy traditional Japanese recipes. 日本料理が大好きです! I love soba noodles, I learned about them by my friend, American-Japanese girl. She thought me to make soba noddles just lie you write in the post and she showed me how to eat them… with shrimps and nori sheet. But I did not know you are supposed to eat them on a try or bamboo basket. What a great recipe to post just as the warmer season is getting into swing! As far as “sashi mizu” goes, I was always under the impression that adding the extra water also helps temper the cooking process and from flour-based noodles from becoming too mushy under the high heat. But what you explained definitely makes a lot of sense too! I LOVE soba but don’t think I’ve had green tea soba! It’s certainly warmer these days, and you’re making me hungry for soba noodles. Love your recipes and photos. Always wanted to know how to make mentsuyu. Zaru soba was always one of my favourites to eat while in Japan when it was hot weather. Nami さん, thank you for the link. I noticed it the other day as well and tried it. It was also very good! do you have a non-sake based recipe. I am not of legal buying age. Hi Nelson! Thank you for asking. There’s “Cooking Sake” which is available at Japanese supermarkets. Cooking sake is treated as a “condiment” so you should be able to buy. I recently bought soba noodles. I have only a handful of recipes. Happy to experiment with more. Hi Corinne! Sounds like where you live is similar to SF. It’s rather cold all the time! I’m in Japan now and sweating like crazy. 😀 Your soba sounds delicious!!! Thank you for writing! I’m going to be shopping Asian foods in LA in a couple of weeks…should I pick up green and pink noodles if I can find them? what are they and how is taste??? What do you do with the water you put in the container? I read everything but didn’t read anything more about the water. 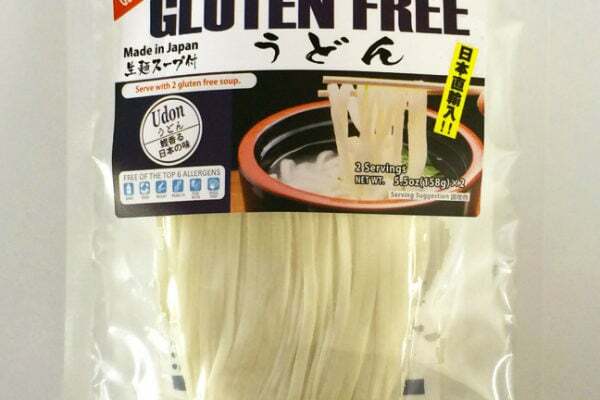 I’m also wondering if it makes much difference the type of soba noodles I use? I make a fruit salad 😀 Need to try your recipe! What a coincidence I was just watching something on the telly where this cold soba noodles is delivered via a running steam on a bamboo in a nature park somewhere in Japan. So delicious looking! A great summer dish. This is such an appealing dish with the really hot weather we’ve been having lately. And so flavorful, too — just the thing to perk up sluggish summer appetites. Good stuff — thanks so much. We love zaru soba! It’s been so hot here so this is the perfect meal! They look incredible, Nami! My kids love cold zaru soba. When we were in Japan in the summer of 2014, they had it for lunch nearly everyday. Since being back home I have been buying the store bought dipping sauce. But I finally decided I should make it homemade, especially since the store bought sauce is expensive and contains corn syrup. I made this recipe a few hours ago, found all the ingredients at a local Korean market, and wow! My kids love it!!! They said it was a little sweeter than the store bought, but they liked it. I might use only 1/2 cup of mirin next time. Thank you! Hi Sonia! Awesome! So happy to hear your kids enjoyed this mentsuyu recipe! Yes homemade is pretty easy and quick to make and so much better without additives! Thank you for your kind feedback! Thanks Nami for the tips 🙂 finally my soba doesn’t antangle after following your steps. Do you have a sake that you would recommend? Thank you! We made the soba tonight and it was *almost* as good as being back in Japan. :). So happy to have found your website! when using bonito flakes in the noodle soup base is there anyway I could leave them out? bonito is expensive over here so would kombu do fine by itself or even dashi the is premade work? will it still taste good? will it be different from the traditional? Hi Sakinah! Frankly speaking, I think the bonito flakes actually are a really important flavor factor in dipping sauce. If I would compare one with bonito flakes and one without, the depth, umami, the whole complex flavors would only exist in the one with bonito flakes. Kombu does give good umami, but with soy sauce base sauce like this, it’s very subtle. If bonito flakes are expensive, maybe try Niboshi (dried anchovy?) Dashi? Kombu is light… if you’re vegan/vegetarian, then that would be the only choice, but if you’re not, try Niboshi or even Shiitake Dashi to add more complex flavor. Hope this helps! Thanks Nami for opening the door to japanese cuisine for us 外国人. I even have Ume soba that adds another colour variation to the dish. Just a quick question regarding the bottle for the tsuyu, does each person get one, or is there one for the table that everyone shares? Regarding your question, if it’s home use, we all share the mentsuyu bottle (or prepare the tsuyu in the kitchen and serve). If it’s restaurant, you will get your own mentsuyu bottle. 🙂 Hope that helps! Thank you so much for trying this recipe! Hi, Nami. I just made a sauce but it seems very salty. I wonder if the soy sauce in Shanghai is stronger. I got all the ingredients at Marche, Japanese grocery in Shanghai so all the ingredients came from Japan. I will eat it with Tempula at dinner. Thank you! Hi Jean! Just double checking. You follow Step 5: “Put one part of cooled dipping sauce and 2-3 parts of iced water in a serving pitcher or small individual bowls.” Right? You can dilute even more depending on its use for different recipes. Having said that… if it’s Japanese soy sauce, should be similar BUT every brand of soy sauce is slightly difference in flavor and saltiness. But it shouldn’t be drastically different. Hi Namiko, may I know if the soy sauce you’re using is dark or light soy sauce? 🙂 Thanks for the amazing recipe! Hi Ariel! In Japan, we do not have dark or light soy sauce like Chinese soy sauce. Instead we have regular soy sauce vs light color soy sauce. I’m so happy to have found this site. Being from Guam which is super close to Japan and having a large Japanese community, I’m accustomed to authentic Japanese food both locally and in my many trips to Japan. Moving to San Diego, I was disappointed with Japanese restaurants out here that seem to cater to the western palate. So armed with your recipes and the nearest Nijiya, I’ve been able to satisfy my cravings. Arigato!